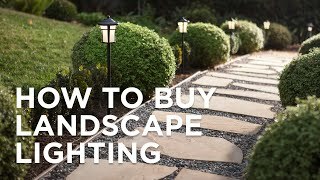 Unique landscape path light from Kichler. 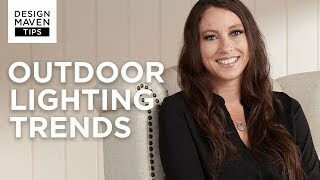 Unique lantern style landscape light from Kichler provides a one of a kind accent for your garden. Cast aluminum construction for durable outdoor use. The amber panels provide a soft and warm glow at night. Bronze finish. 35" of lead wire. Works with existing low voltage landscape lighting systems. Includes one T5 16 watt bulb.